Today, you won’t find me here. 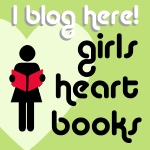 Instead, I’ve been asked to blog-sit for Michelle at Much Loved Books, while she goes away for a week. Michelle’s been helping me organise the Fringe event for YALC in July. Never did I think that a diagram of how to use Google Docs would have me weeping with gratitude and awe. But Michelle did one for me, and it did. Today, I’m proofing the proofs. The penultimate chapter has been binned, by mutual agreement, and I hope we made the right decision. I think we did. Later on – much later on – readers will be able to decide for themselves because the lovely Laura at Chicken House cleverly suggested that I put it up here, as a bonus extra, which I eventually will do. 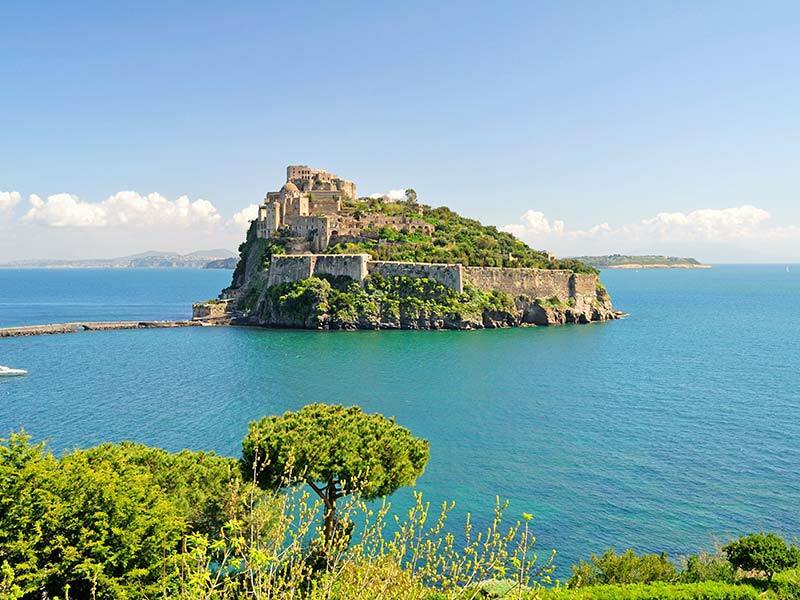 This is the Castello Aragonese on Ischia, off the Amalfi Coast in Italy. It’s not the castle, but in this picture, it’s very close. So if you pick up The Castle in August, this is where you’ll be this summer.